Buyers of Smart FortTwo electric e-bike will now have a chance to wear matching clothes and accessories. 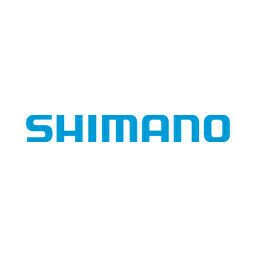 Among these options will be weatherproof smart e-bike jacket and an Uvex made helmet. STUTTGART, Germany – Buyers of Smart FortTwo electric e-bike will now have a chance to wear matching clothes and accessories. Among these options will be weatherproof smart e-bike jacket and an Uvex made helmet. Both items are offered in crystal white and green for females while the male versions are available in matt dark grey with flame orange accents. E-bike users can also select accessories such as e-bike shoulder bags, which are made of water repellant material and are ideal for carrying laptops, an aluminum luggage rack, smart phone holder and e-bike Tee Shirts. From the autumn an aluminum luggage rack will extend transport options on the e-bike. The waterproof panniers are available have space for A4 documents and notebooks up to 15-inch in size. The panniers are available in crystal white/energy green and matt dark grey/flame orange also boast numerous inside compartments and a padded, anti-slip shoulder strap. 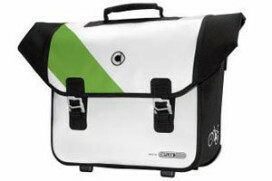 The panniers are made by cooperation partner Ortlieb. The Smart electric drive solar charger is an innovative and environmentally-friendly way of charging smartphones. Mobile end devices are docked there a USB connection. Other practical accessories include a USB stick (4 GB) made of hard rubber in the shape of a Smart fortwo electric drive and a key ring with the new electric smart as a shopping trolley chip. Trendy design in the unconventional style of the brand coupled with clever ideas and a high level of functionality – these are the features that characterize the new smart electric drive collection that is now available from smart dealers.